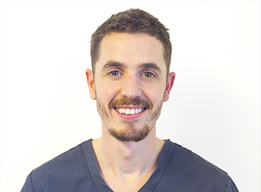 Alastair qualified from Birmingham University in June 2007 and started work at both practices immediately following his graduation. He originates from Hexham, Northumberland. Outside of work Alastair enjoys spending time with his wife and 2 young sons.